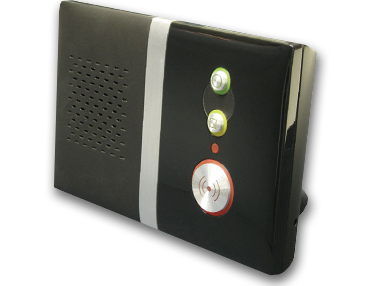 ASM Access has a range of warden call systems that provide security and peace of mind to residents. ASM are experts in warden call and nurse call systems for assisted living and nursing homes. 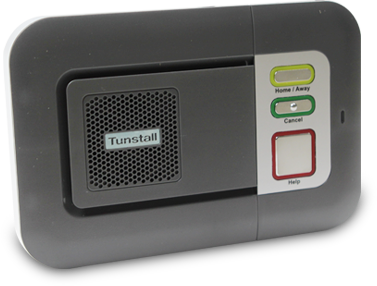 Our systems are a cost effective solution for use in supported living environments, residential and nursing homes. The use of telecare sensors, combined with communications technology and tailored support, helps to manage risks and ensure staff are quickly alerted to potential problems. Whether you are looking for pull cord systems or push-button devices worn by residents, we can help. Each of our solutions enable easy connection to on-site staff or a remote monitoring station, allowing the user to alert staff to a problem as soon as possible. ASM Access can install, maintain and service warden call and nurse call systems of any size, ensuring that you receive, and continue to have, a call system which can be relied upon when you need it most. Through years of experience we realise that system need to be flexible, so ASM will always ensure that the initial system installed is suitable for the scenario in which it is being used – but always with the peace of mind that these systems can be adapted further if the level of care needs to increase.